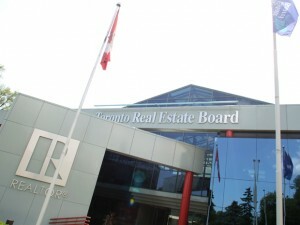 The Toronto Real Estate Board reported 3,477 transactions through the TorontoMLS® system during the first 14 days of October 2011. This total represented a 20 per cent increase over 2,890 sales reported during the first two weeks of October 2010. Year-over-year growth in new listings for the same period was slightly stronger than that recorded for sales – up 21 per cent to 6,249.